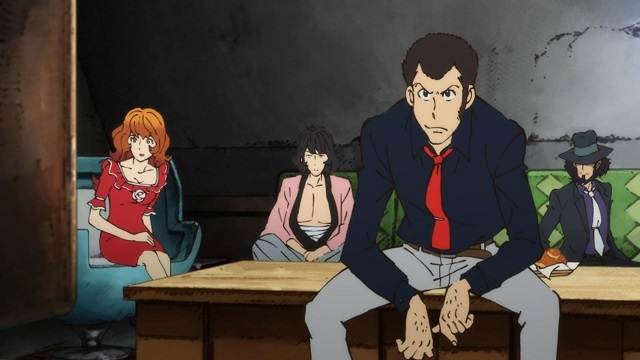 It unfortunately has been reported that the manga artist Monkey Punch has passed away. The author whose real name is Kazuhiko Kato was 81 when he passed away on April 11 due to pneumonia. He is most known for being the creator of Lupin III which first made its debut in 1967. The manga went on to spawn several anime series and films.